We are talking with Scott Jones, VP of Sales and Marketing at Eleven2 - a leading high performance web hosting provider since 2003. HOSTSEARCH: Scott, thank you very much for an opportunity to talk with you today. Can you please give our visitors some background about yourself? SCOTT JONES: I’ve been in the hosting industry since 2004 when I owned and operated SharkSpace. In 2010 SharkSpace was purchased and merged into Eleven2 and I’ve been with the company ever since. HOSTSEARCH: Could you give us an overview of Eleven2’s new Cloud Hosting product? SCOTT JONES: Our new cloud hosting service is different than most other cloud services on the market, because it is setup like normal shared hosting and is very easy to use, but still has all the power features of the cloud. HOSTSEARCH: What are some of the features of the cloud hosting service? SCOTT JONES: Our cloud hosting is fully redundant, its built over multiple datacenter locations in different states. We have built in load balancing and geo loading to direct website visitors to the closest datacenter location to achieve the fastest loading times. HOSTSEARCH: Does the cloud hosting service come with a control panel? SCOTT JONES: Yes, we chose the cPanel control panel. We went with cPanel due to its popularity and ease of use. Our market research showed most of our potential clients are familiar with cPanel. 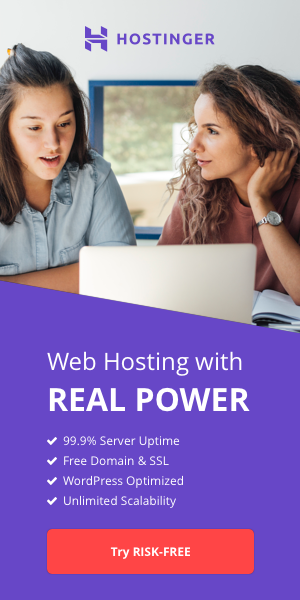 HOSTSEARCH: What uptime can clients expect on your cloud hosting service? SCOTT JONES: The Eleven2 cloud services come with a 100% uptime guarantee. There is no single point of failure in our cloud system. We even made sure to have datacenters thousands of miles apart to protect against any natural disasters. SCOTT JONES: We take daily backups and store 7 days worth of backups that can quickly be restored if need be. 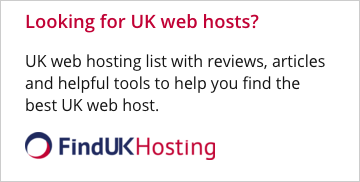 HOSTSEARCH: What can Eleven2 do for the customers who wish to switch from their web host to your company? SCOTT JONES: At Eleven2 we will transfer any website over on any of our services as long as their current host uses the cPanel control panel. HOSTSEARCH: What kind of support should Eleven2 customers expect? SCOTT JONES: Customer support is one of our main strengths. Technical support is available 24/7/365 with an average ticket response time of only 10 minutes. HOSTSEARCH: Eleven2 has been around since 2003 in this very competitive industry. What would you consider as your main strengths to compete with others? SCOTT JONES: At Eleven2 we put the customer first. We strive to provide the best possible support and service. We continually update our hardware, software and build new and exciting features and services. HOSTSEARCH: Well, thank you very much for your time today. We look forward to see your success!